BONESUPPORT is an orthobiologics company that has commercialised three synthetic bone graft substitutes and has several other projects in R&D. The marketed products, CERAMENT BVF, CERAMENT G (gentamicin) and CERAMENT V (vancomycin), are intended to help orthopaedic surgeons manage bone voids and defects after injuries or diseases affecting bones. BONESUPPORT’s investment case rests on three strategic pillars: effective commercial organisation, products backed by clinical data and R&D innovation. The company is selling CERAMENT bone void filler (BVF) in the US and Europe, and two antibiotic-eluting BVF products CERAMENT G/V in Europe. 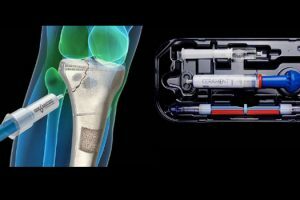 BONESUPPORT terminated its agreement with its exclusive distributor in the US and has since signed up more than 30 distributors in its own independent network to promote CERAMENT BVF in the US. 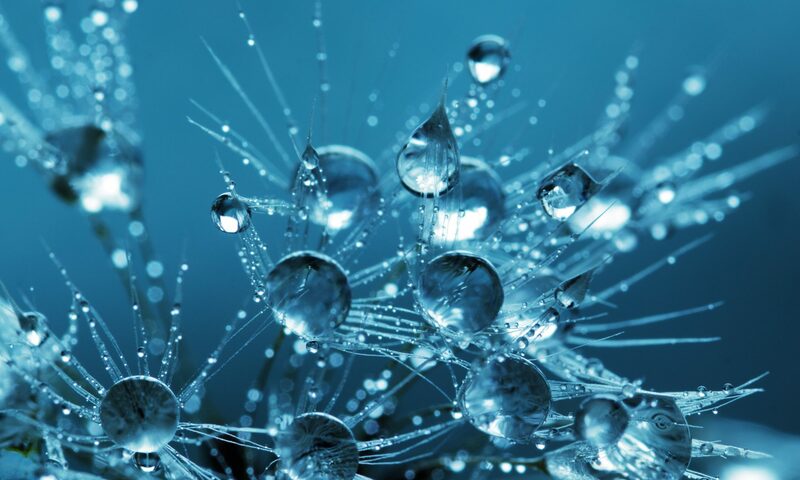 The company recently signed agreements with MTF Biologics and Collagen Matrix to grow its product offering sold through its US platform, and has recently launched a new DBM product BONIFY. Innovation is one of the key strategic directions for BONESUPPORT to differentiate its products from competitors offering commodity-like bone graft substitutes. The company has gathered data and is undertaking clinical trials to support the claims of its marketed products.